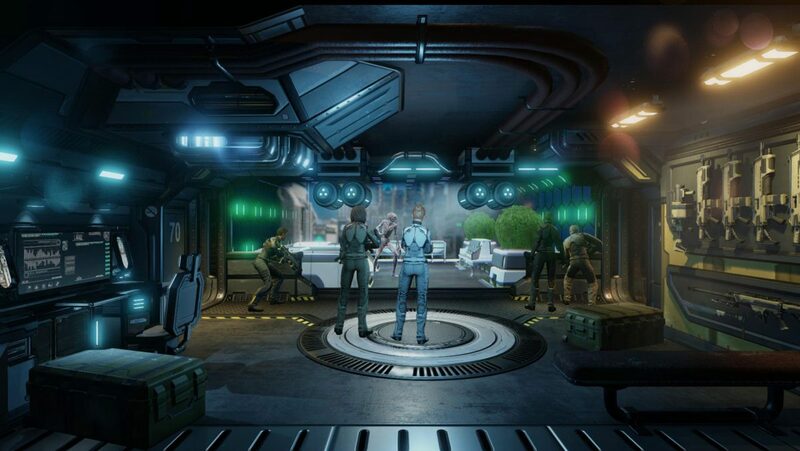 XCOM 2: War Of The Chosen – Blind Squirrel Entertainment, Inc. 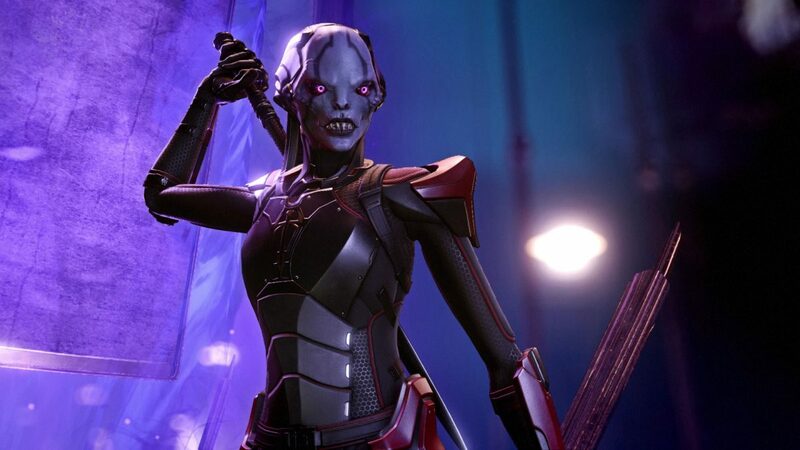 Blind Squirrel worked with 2K and Firaxis Games to bring XCOM 2: War Of The Chosen to consoles and PC. 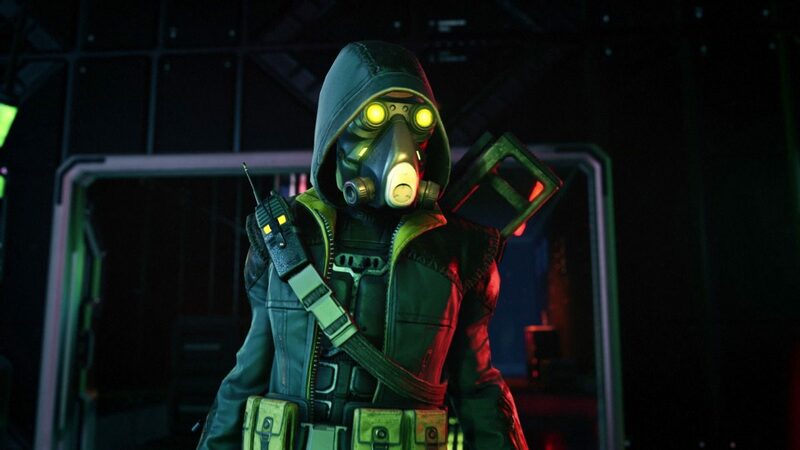 For more info, please visit the official XCOM 2 website. 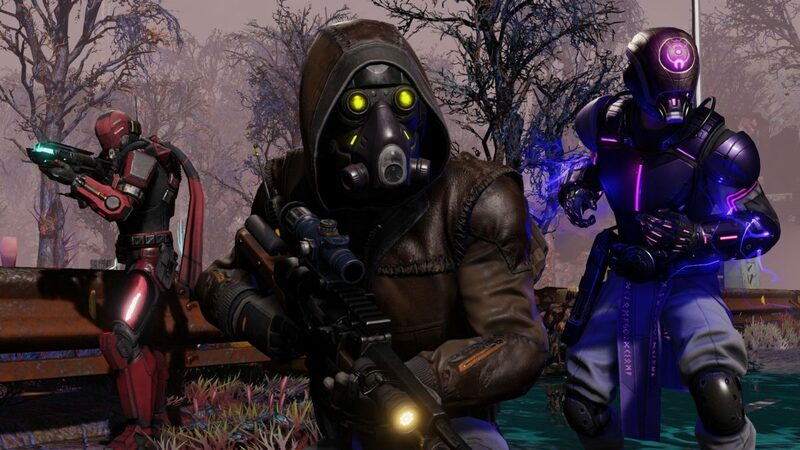 XCOM 2: War of the Chosen adds extensive new content in the fight against ADVENT when additional resistance factions form in order to eliminate the alien threat on Earth. In response, a new enemy, known as the “Chosen,” emerges with one goal: recapture the Commander. The expansion includes new Hero classes to counter the “Chosen”, new enemies, missions,environments and increased depth in strategic gameplay.